“Cyber” is no longer just a buzzword, that much we know, but how clear of a picture do we have of the risk, especially for small businesses in the UK? 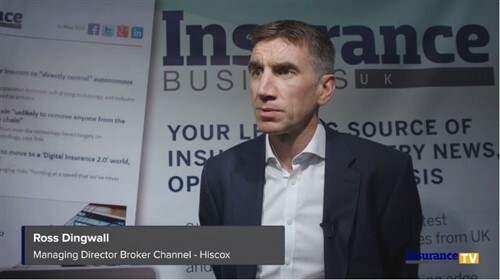 Specialist global insurer Hiscox went ahead and examined the frequency of cyberattacks, and it turns out they take place by the thousand on a daily basis. The number? An estimated 65,000 attempts every day. The approximation was based on tests undertaken by Hiscox to monitor, in real time, the number of attempted breaches on decoy computer systems similar to those used by small UK firms. 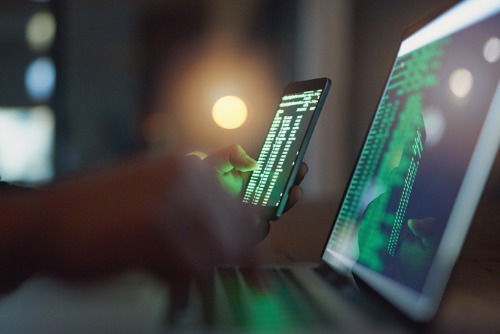 “We know small businesses in the UK are hot targets for cyber criminals, and these figures highlight the alarming extent of this,” commented James Brady, head of cyber at Hiscox UK & Ireland. “Most small businesses recognise the threat that cyber criminals pose on a global scale, but are less convinced of the risks facing their own operations, considering themselves ‘too small’ to be worthy targets, but this just isn’t the case. Brady said one option, which can be cost-effective, is to outsource cyber security management. Cyber insurance policies, for instance, provide access to resources such as legal advice and forensics.